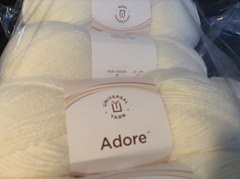 Machine washable Adore blends practicality and luxury. 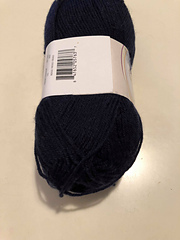 Superwash merino is combined with high quality acrylic for warmth that will endure the test of time. 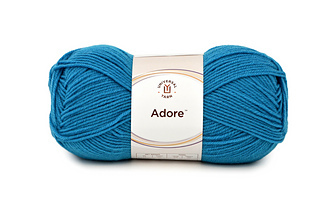 Adore’s large palette makes it easy to mix and match for beautiful colorwork. 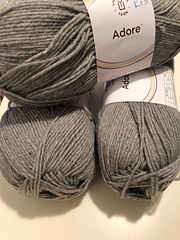 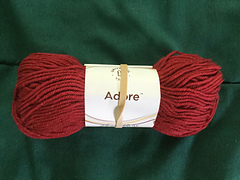 Touchable and soft, Adore is a beautiful choice for all sorts of projects.